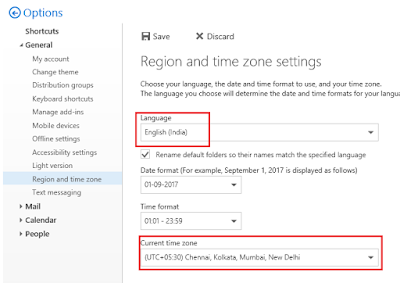 Descriptions: Guys, I had reported this issue to Microsoft O365 support as well as on Microsoft Answer community. They helped me with some good tools to check this issue but no luck at all. It was frustrating when my emails received today were appearing as tomorrows emails. 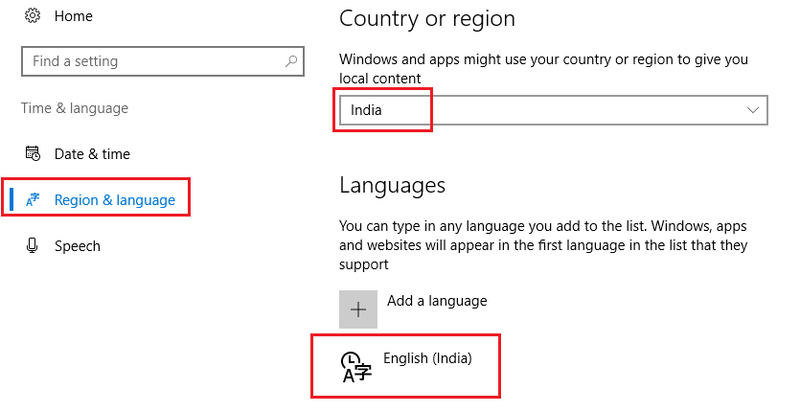 Yes Guys, It was “Region and Language” Settings on Windows 10 and the Office365 online portal was different. 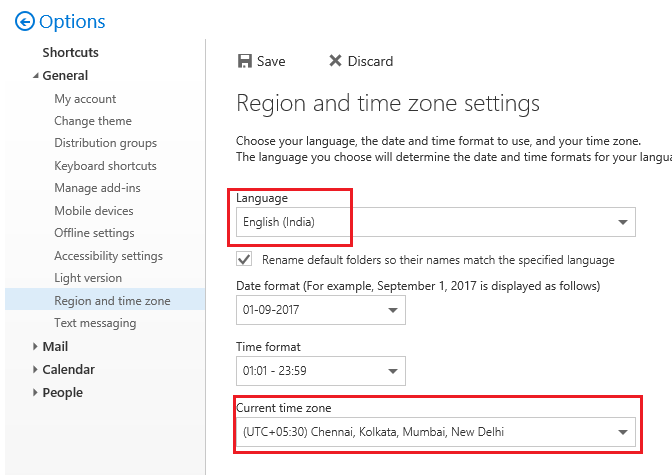 Match the Time Zone Settings and Region & Language Settings on Windows Machine as well as on online Office365 portal. In my case, the correct settings are as below. You can try to Downgrade or upgrade the MS office software, this may also help in resolving the reported issue. Instead of performing an in-place upgrade, it's better to uninstall the current version of MS office and then install the newer or older version. Another cool workaround we have found. 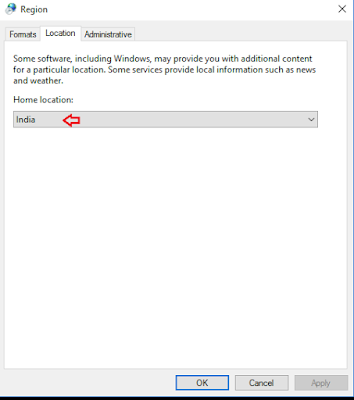 You may try to Disable "Microsoft Exchange Add-in" from outlook and the issue should be fixed. We have noticed the problem with some 'custom developed outlook Add-in' also. If any of the above solutions are not working for you, you must try to find out if you have any local custom developed outlook add-in installed. If yes, try to remove it and see if that works for you. If removing the custom developed outlook is working fine, then you must consult with your local developers to get that outlook add-in code corrected. Hi Ananth, Thanks for writing back..
To modify and read the add-in settings, you must consult your internal developers. No such impact on email flow at all, but there may be some impact on some of the features of outlook specific to local infra.